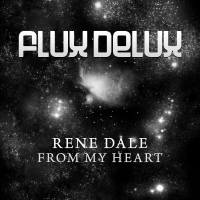 Rene Dale is a 1984 born trance producer from Vienna in Austria/Europe. As a teen, Rene was heavily influenced by dance music and electronica and became fascinated by the connection between computers and music. 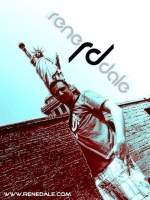 With influences from Armin van Buuren, Above & Beyond, Paul van Dyk, and many more, Rene has been able to throw down some amazing and heart pumping sets 2010/11 on the best trance events in Austria called "Vienna in Trance" and "Trancephoria", which he founded to settle trance music in Austria. Today, he plays along with some of the most recognized trance artists like Daniel Kandi, Jorn van Deynhoven, Dan Stone, Sunny Lax, Nitrous Oxide, ReOrder or Beltek.